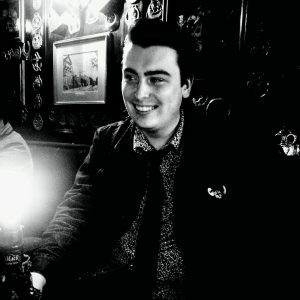 My name is George Slater, I’m a Graphic Designer living and working in York area. I have a passion for all things design – from posters to album covers and webdesign and have also done video editing. This portfolio shows a wide selection of my work; from University projects to client work and work I’ve done in my spare time. I am currently working as a Junior graphic Designer for the company “The Skills Network” creating educational martial for various courses.I also do freelance work as a sideline and to keep my portfolio fresh and up to date.